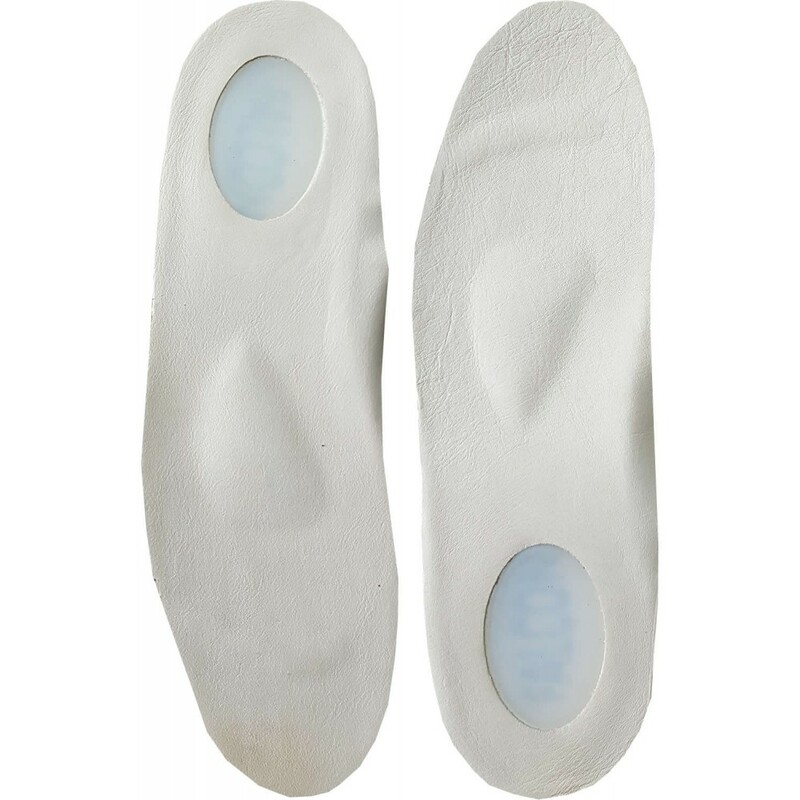 Special insole model for plantar fasciitis patients. it is antibacterial. Don’t sweat. it can be cut it from fron of insoles to adjust. Overweight problem. Excess pounds put extra stress on your plantar fascia. Occupations that keep you on your feet. Factory workers, teachers and others who spend most of their work hours walking or standing on hard surfaces can damage their plantar fascia. Benefit of using insoles for heel spur. You can reduce your heel pain with assistive products but your plantar fasciitis should be well studied and you should take various precautions against this disease. The formation of heel pain may be due to some factors. It is important to abandon habits by detecting the cause of the heel spur. Weight problems and long-term walking are among the most common factors of this disease.